» Is your building energy efficient? 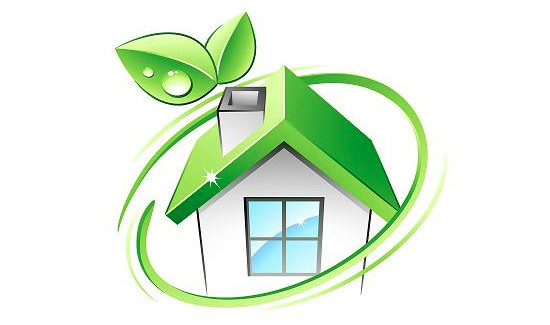 Energy efficiency in buildings, be it industrial, office building or your own home, has always been important. But with the recent visible climate changes and the rising cost of energy has made it more important than ever to make sure your building is as energy efficient as possible. And based on the annual survey, Energy Efficiency Indicator, by Johnson Controls, proves that even more. Today the importance of energy efficiency is up 116 percent compared to 2010. Building owners around the globe see the importance of being greener. Be it for one reason or for another. Be it for the sake of being more earth-friendly or simply for the sake of paying less for energy. “The research shows that accountability drives action when it comes to energy efficiency and we think more companies want to find ways to be efficient,” said said Dave Myers from Johnson Controls Building Efficiency. The survey also revealed that if you want to be more energy efficient, setting public goals is important. It showed that organizations with public goals implemented 50% efficiency measures than those without any public goals. The Energy Efficiency Indicator survey was conducted for the seventh time and more than 3000 decision makers around the globe were surveyed.